Last week was a big week of announcements for upcoming superhero movies. In the same week, Marvel Studios announced that Robert Downey, Jr. will be returning as Tony Stark for the 3rd Captain America film. A couple of days later, DC revealed their lineup of flicks for their superhero roster until the year 2020! While I’m pretty excited for the latter, I’m actually more stoked for the former as there was a little nugget of information that came along with Marvel Studios announcement: they’re going to do the Civil War storyline! A group of untested teen superheroes get into a battle against some supervillains, leading to a massive explosion that destroys a school and most of the children inside. In response to the recklessness of the teen superheroes’ actions, the government passes the Superhero Registration Act, forcing all superpowered crime fighters to register themselves so they can be licensed heroes instead of the “vigilantes” they are. Some heroes are onboard with the idea. The most prominent hero to sign up with the Superhero Registration Act was Iron man. He sees this as a good thing as most untested heroes will finally get the training and benefits they deserve (think regular policemen and firefighters) for their dedication to saving lives. Surprisingly, Captain America opposed the Superhero Registration Act, as the heroes would have to give up their secret identities, making their loved ones targets of retribution. 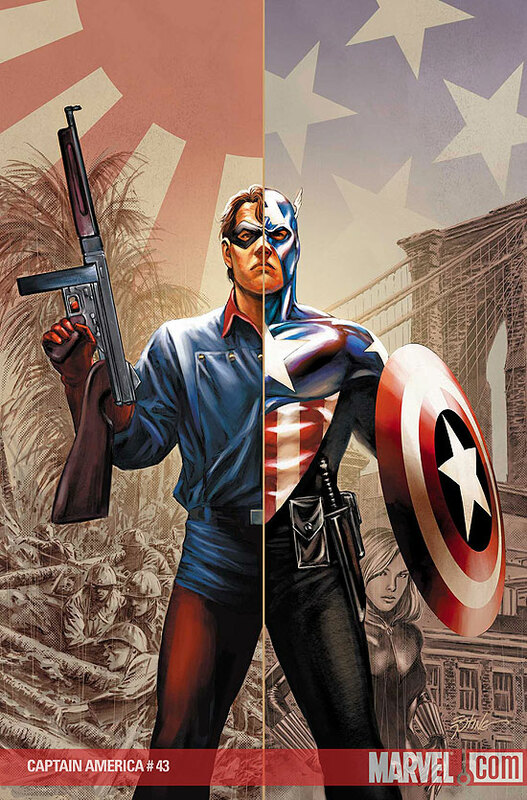 Also, Captain America didn’t want heroes to be used as “human weapons” on the beck and call of the government. Captain America and fellow “rebels” then took it upon themselves to go against the bill. Thus, the Civil War of the Marvel Universe started. So, why would this be a big deal for the films? Um, did you read the summary? 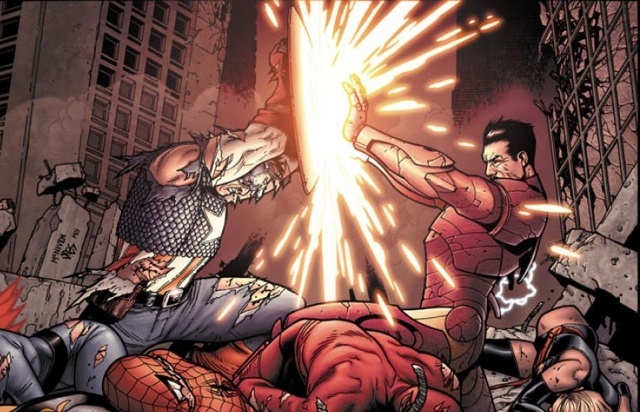 This means Captain America will actually battle Iron Man! Not only that, this is probably going to split the Avengers one way or another, with some heroes siding the Iron Man and the others with Captain America! Also, the events of Civil War was long-lasting and affected a lot of the Marvel Universe future storylines and doing the Superhero Registration Act and Civil War has the potential to do that again! Remember the reveal in Captain America: The Winter Soldier when it was discovered that Hydra was actually running SHIELD? Remember how that deeply affected the Agents of SHIELD television program? We have yet to see how this’ll play up with Avengers: Age of Ultron! And they’re already gearing up to tear the cinematic universe a new one? That’s ballsy! There’s also been some rumblings regarding the actor that portrays Steve Rogers/Captain America that he wants to quit acting. Chris Evans wants to get into directing. This sort of plays into the ending of Civil War and how Steve Rogers wasn’t Captain America for a while. Ultimately, at the end of Civil War, something’s going to happen to Captain America… and they’ll have the perfect excuse to take the costume away from Chris Evans and give it to another person! There’s a lot of potential for Captain America 3. With the (strong) possibility it’ll take its cues from Civil War, there’s a lot of things that can happen that’ll shake up the Marvel Cinematic Universe once again. I’m excited to see how it’ll all play out. 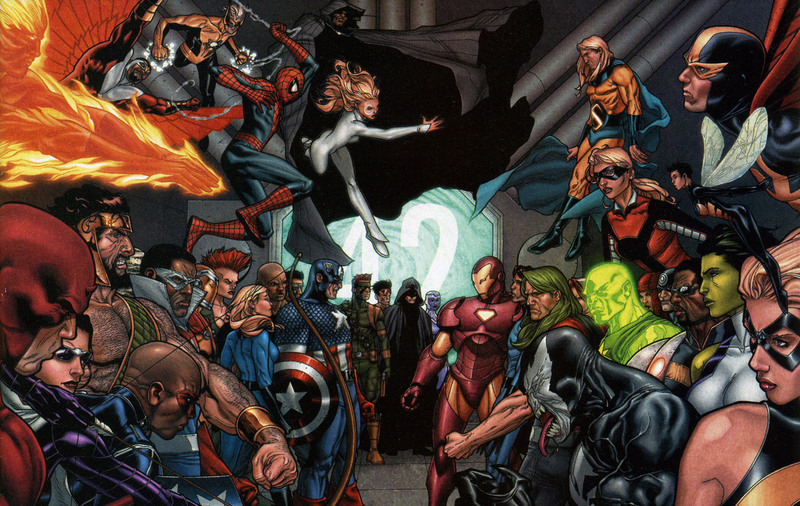 What’s your take on the potential of Civil War happening in Captain America 3? Let me know your thoughts in the comments section below!